“The greatest animated romance since Tim Burton’s stop-motion masterpiece Corpse Bride” -James Verniere, Boston Herald. After hearing this and knowing how in love I was with the Corpse Bride, I knew this was a film we would all enjoy as a family! On October 7th, 2014, Shout! 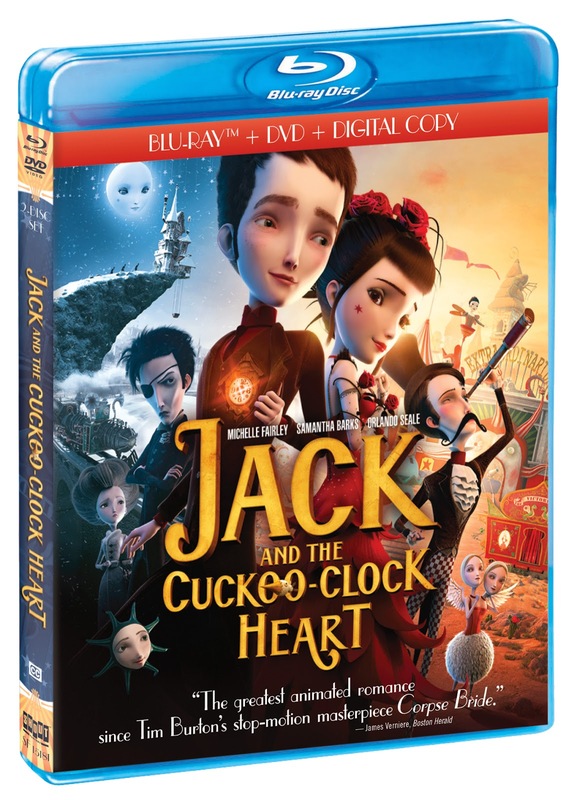 Factory, in collaboration with EuropaCorp, released JACK AND THE CUCKOO-CLOCK HEART on DVD and on two-disc Blu-ray™ Combo Pack! I was pretty excited to see this one as I had seen several previews which made it look absolutely adorable! 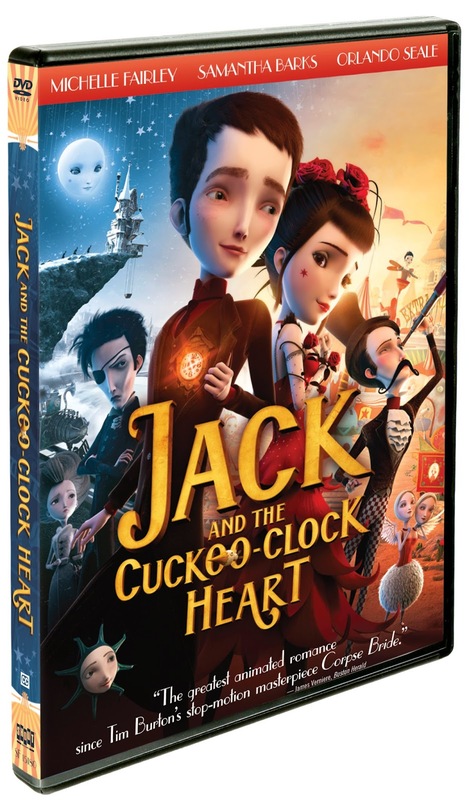 The synopsis says "JACK AND THE CUCKOO-CLOCK HEART is set in the late 19th century Edinburgh, where little Jack is born on a day so cold that his heart remains frozen. Madeleine the midwife saves his life by inserting a cuckoo clock in place of his defective heart. 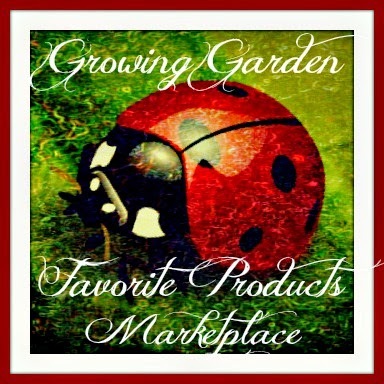 It will work, she warns him, as long as Jack observes three golden rules. First of all, he must never touch the hands of the clock. Secondly, he must control his anger. And last, but certainly not least, he must never, ever fall in love. The moment Jack sets eyes on a young girl singing on a street corner, the hands of his clock-heart begin to race. 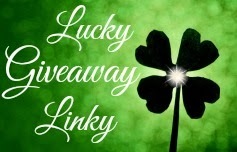 Desperate to find her again, Jack launches himself into a romantic quest that will lead him from the lochs of Scotland, to the city of Paris and all the way to Andalusia." 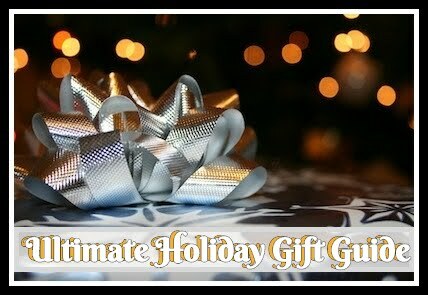 We decided that this would be a perfect movie for the family and even a few of our friends. So last week when we had one of our get together with everyone in the family and more. I've got to say I think I enjoyed this one the most as I thought it was a beautiful love story for all ages. The kiddos seemed very interested and even the rest of the adults! Recommendation: Both boys enjoyed watching this and I actually thought it was pretty cute too! I definitely think it had more of a real story line to it for a children's movie than your average cartoon or animated show. The graphics were amazing and the attention to detail was phenomenal!